This GOJO Freshberry Foam Hand Soap is a 700ml refill for the GOJO ADX-7 soap dispenser. This spa-inspired hand wash offers a luxurious lather and pleasant botanical fragrance to leave hands feeling and smelling fresh. Enriched with moisturisers, this foam hand soap contains natural extracts and boasts a vibrant turquoise colour to enhance any washroom interior. 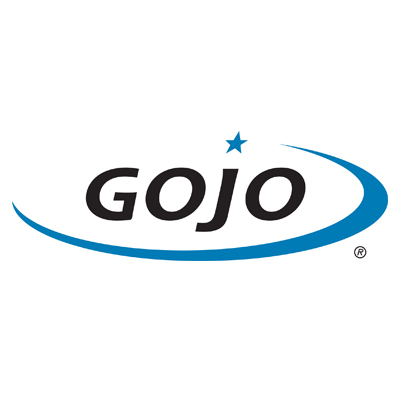 Made with a SMART-FLEX™ bottle that uses 30% less material than HDPE, this GOJO soap has a removable pump for easy recycling and is SANITARY SEALED™ to help prevent contamination. Ecolabel certified, this 700ml refill is sold in cases of 4. Browse the range of Gojo hand soap and dispensers here online at Pattersons available with next day delivery. We stock an extensive range of premium hand soaps and lotions from leading brands like Gojo and Deb. If you have any questions about this hand soap for commercial use or about any of our professional cleaning supplies, contact the customer services team at web@pattersons.co.uk.